Let us protect your home, family and business from pests. 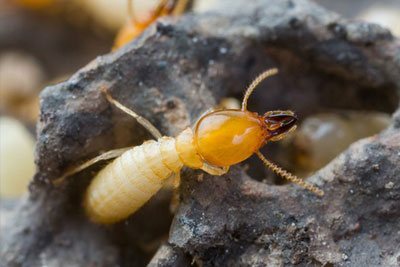 Prevent costly termite damage with our Termite Protection Plan! 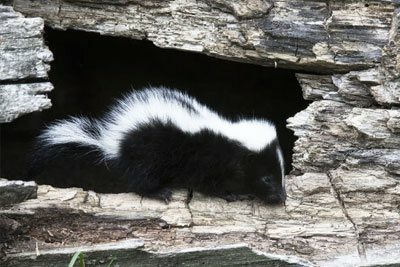 We can safely remove animals from your home or property. Contact Germantown Pest Control & Termite for a wide variety of services. We provide pest control and termite control, as well as Wildlife Removal services. 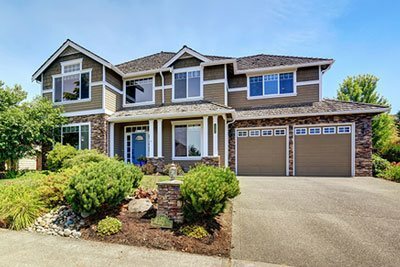 Many of our services are customized for you, the home owner, based on the current condition of your property. Our technicians are very thorough and state certified, and we are known for getting jobs done on time, so call us today. Offer applies to total qualifying purchase on a new termite contract for the date specified. Not good in combination with any other coupons or offers. With new one year contract. This coupon is good for the percentage off regularly priced items only. Offer applies to total qualifying purchase on a single sales receipt for the date specified. Not good in combination with any other coupons or offers.